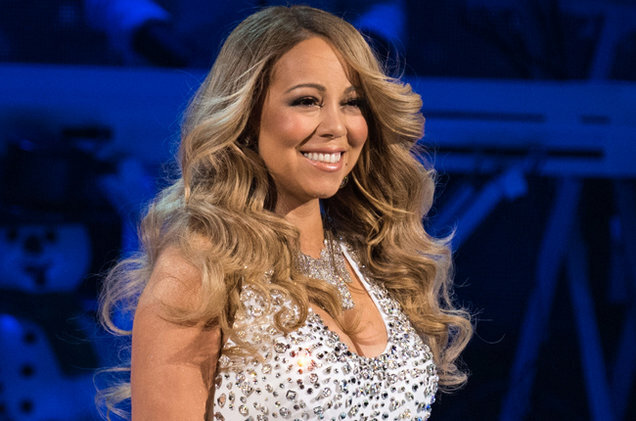 We've gotten a sneak peek at Mariah Carey's upcoming docuseries Mariah's World! In the trailer for the 8-part series, which will air on E!, the singer is seen prepping for her Sweet Sweet Fantasy European tour as well as planning her upcoming wedding to fiancé James Packer. This is definitely a first for the singer, so I'm sure Mariah's lambs and other fans will be watching! Will you be watching Mariah's World?